Dont think twice, get in touch! Coming by train? 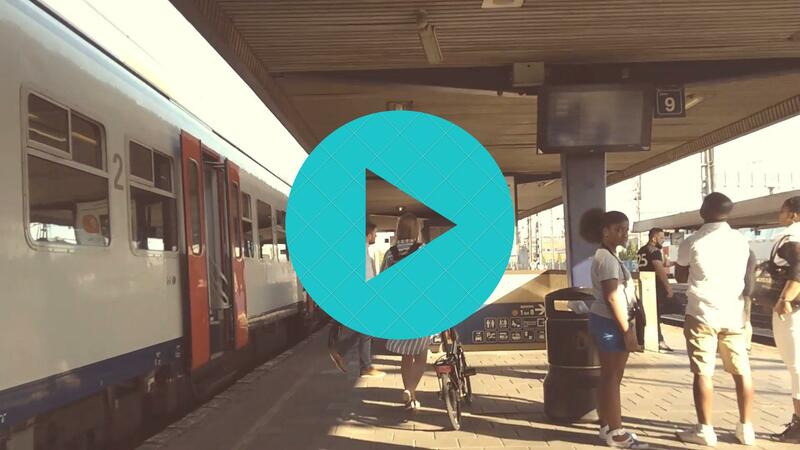 Get off at Berchem Station and let the video guide you. The walk takes less than 10 minutes.